Welcome to Atlanta Attachment Co. - Atlanta Attachment Co. Welcome to Atlanta Attachment Co. 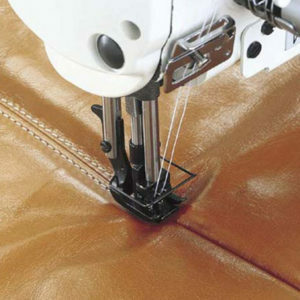 Founded in 1969 as an innovator of custom made sewing machine attachments, folders, hemmers, binders and other labor saving devices for apparel sewing equipment. 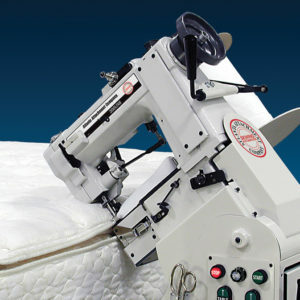 AAC is now one of the industry leaders in developing sewing automation for mattress production. 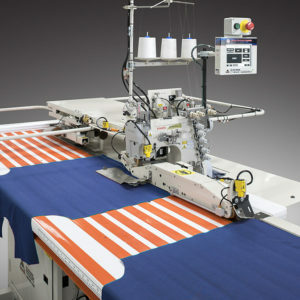 Our technology solutions extend to mattress packaging equipment, quilting machines, decorative border workstations and other mattress manufacturing machinery. 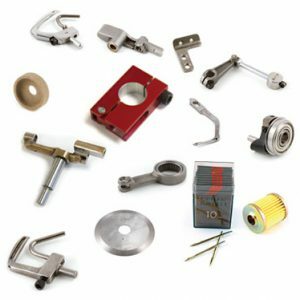 Our Atlanta Parts Depot supplies one-stop shopping for expendable replacement and sewing machine parts. 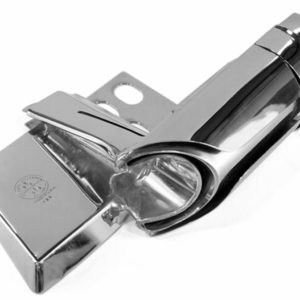 Atlanta Precision Machining & Fabrication, is a turn-key support for custom manufacturing of quality parts, assemblies and complete machines; and Priceless Aviation Products is a developer of aircraft tugs, aircraft tools and other ground support equipment. 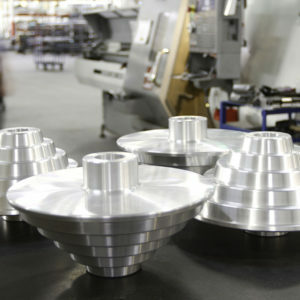 We invite you to take a tour of our facility and view the production machinery in our showroom. 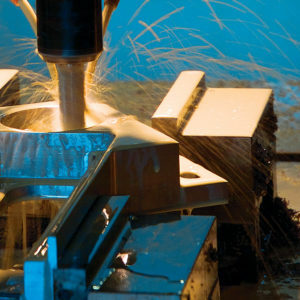 We look forward to supplying your company with anything from a simple screw to a complete mattress manufacturing operation.